It’s been barely 24 hours and Eko Atlantic City have responded to the allegation that his appeal for a concert venue was wrongly denied him. 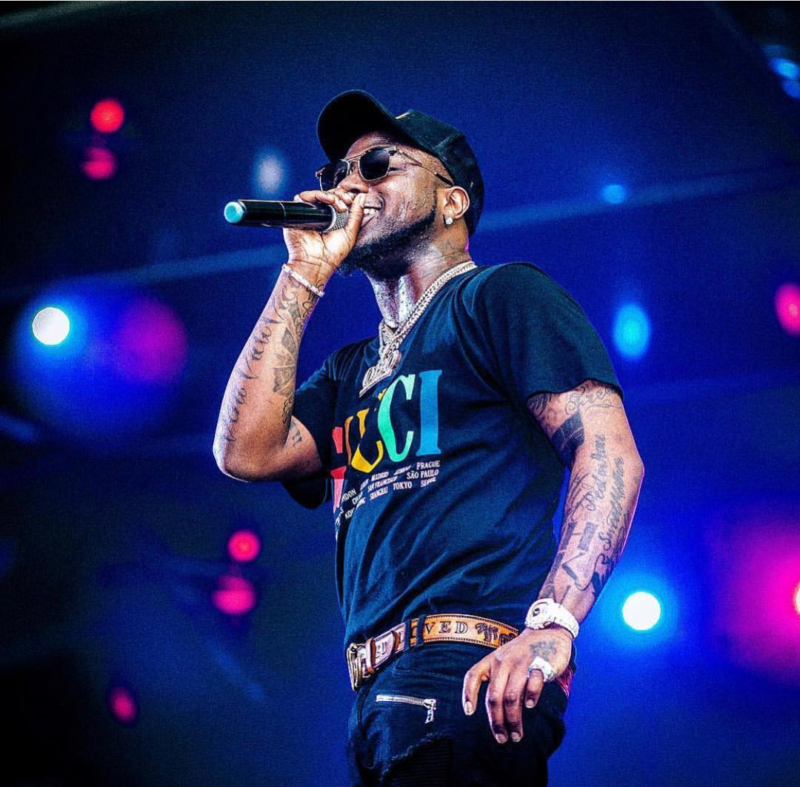 Earlier, Davido had insinuated that he was wrongfully denied the use of Eko Atlantic City as venue of his City Of David Concert. Via it’s social media handle on Twitter, the Lagos mega city has come out to debunk the claims made by Davido. Subsequently, we are yet to receive the requested information so the notion we declined his request is false! one of the additional information requested was pertaining to security provisions as Eko Atlantic is not an event centre and rather a city with existing residents and businesses. In light of this, we have strict rules and regulations when it comes to events and activities within the city which require due process.